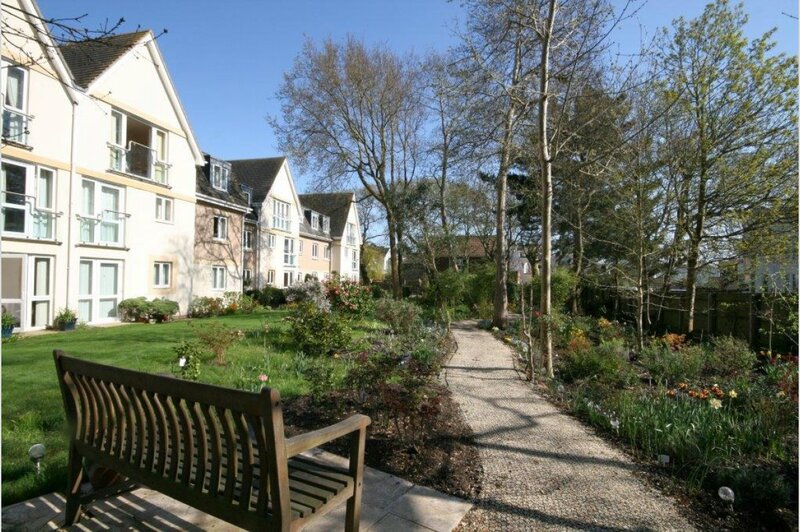 Churchill Lodge is conveniently located in the heart of Lilliput, set within well maintained communal grounds, incorporating resident and guest car parking. There is an on site Lodge Manager Monday to Friday 9am until 5pm, and each apartment benefits from a 24 hour care line. The Lodge facilities include a large owners lounge for socialising with an adjoining kitchen and double guest room complete with en-suite facilities, which is available to book for visiting guests of the residents. 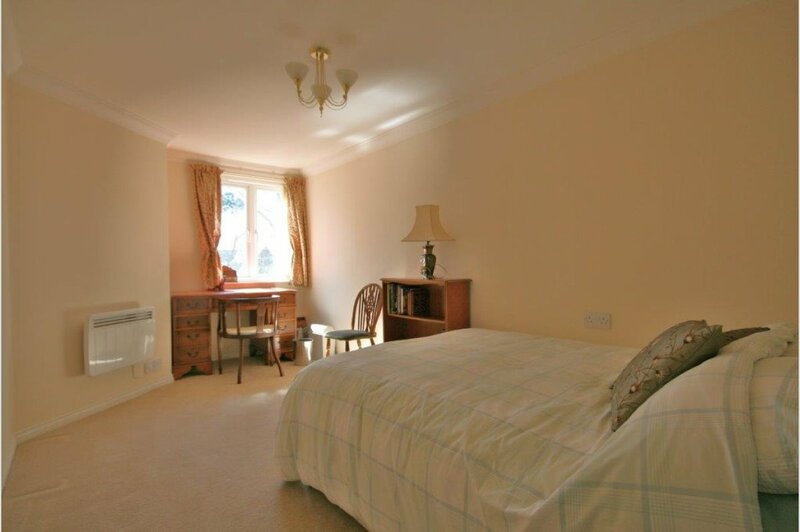 The apartment is approached via a communal hallway from the entrance hall/guest lounge area, and does not require the use of either the lift or stairs for access from ground floor level. The private entrance door leads to a spacious hallway with three useful built-in cupboards, one providing plumbing for a washing machine. A particular feature of this apartment is the light and spacious lounge/dining room with partial sea glimpses, and views across the communal gardens from the south west facing Juliet balcony door and windows. This spacious lounge is complimented by a quality fitted fireplace with electric coal effect fire. A door leads to the refitted kitchen incorporating an array of built-in white wall and base units with work surfaces over, one and a half bowl drainer sink unit and integrated appliances including built-in oven with extractor hood over and fridge/freezer. 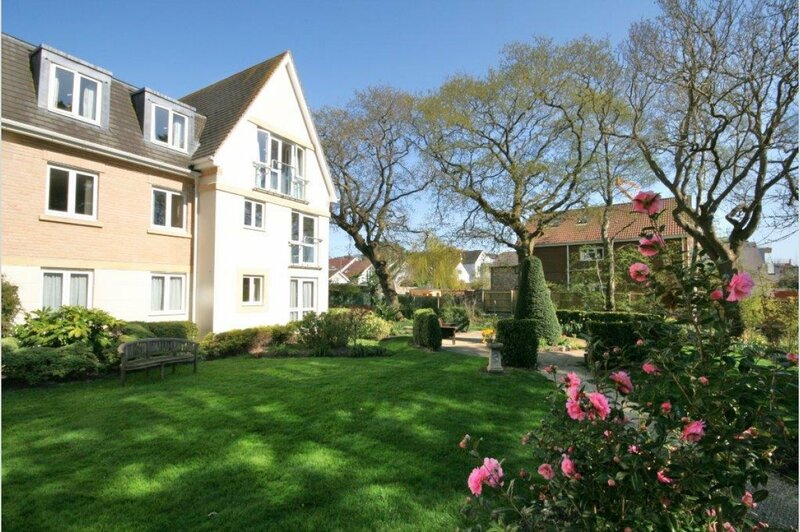 A small window provides a pleasant aspect across the communal gardens. The master bedroom offers built-in double mirrored wardrobes, with two partial sea glimpses and views across the communal gardens. 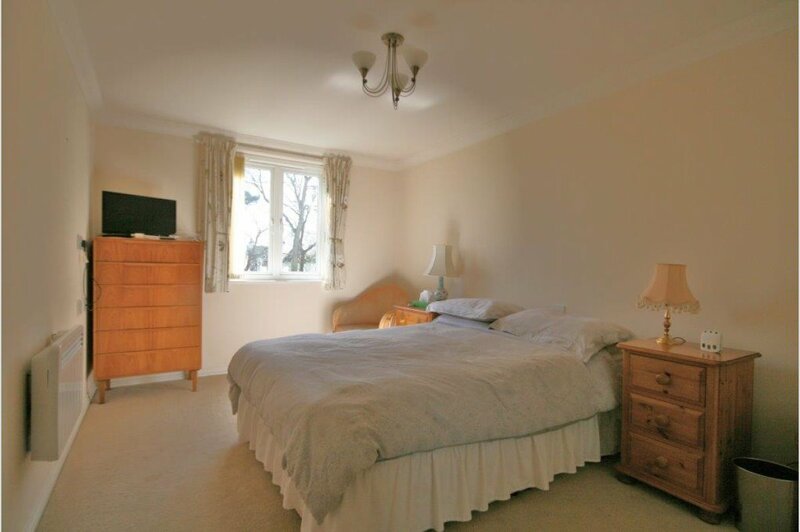 A further double bedroom is also complimented by the same beautiful south west aspect and outlook. 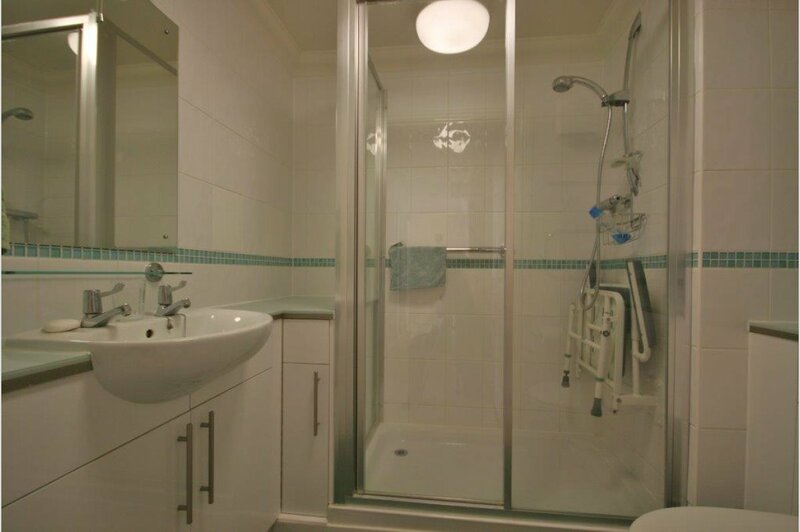 The apartment is serviced by a delightful fully tiled white shower room suite, comprising of an inset sink with vanity storage under, WC and further vanity storage space.